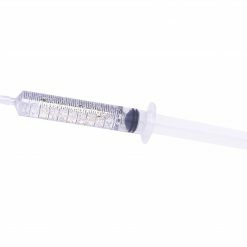 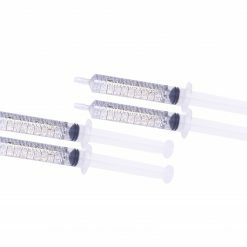 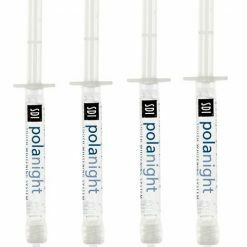 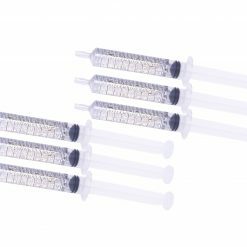 Standard Plus System contains 2 Large 10ml Syringes of Gel(16%-22%). 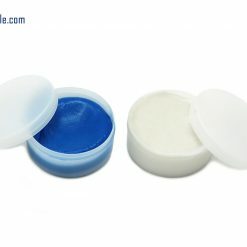 2 Thermoform Custom Trays and Easy to Follow Instructions.Tooth Shade Guide. 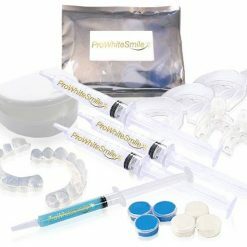 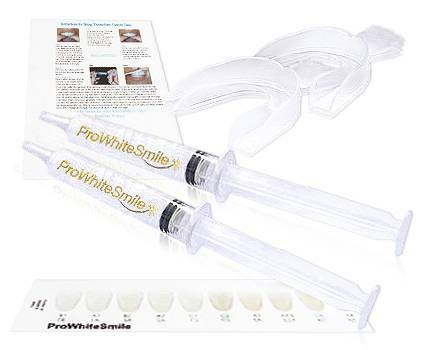 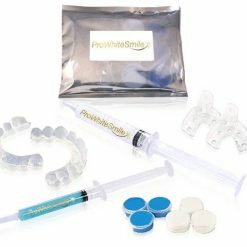 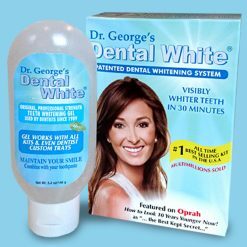 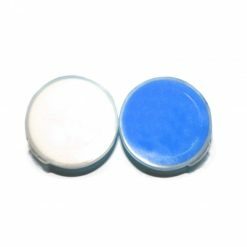 A Popular System that has Enough Gel to Whiten Your Teeth and some left over for Top Ups.